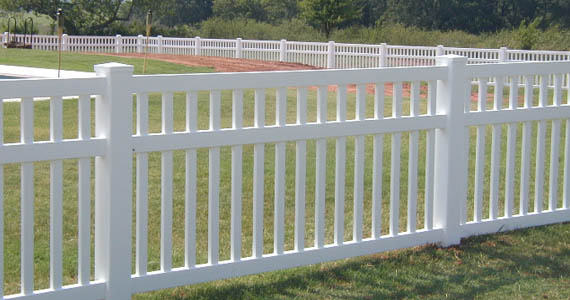 Vinyl fences are becoming more and more popular due to their easy maintenance and durability and come in many different colors and patterns. They don’t need painting and won’t rot or decay like wood. 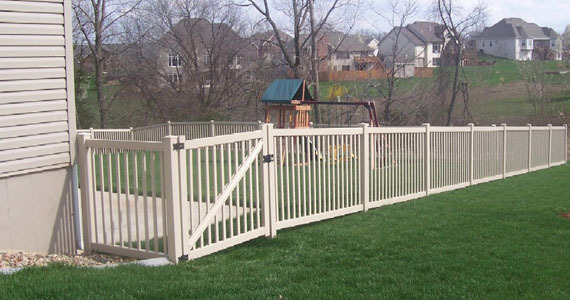 It is a beautiful safe alternative for your new fence. A popular choice for front yards, both sides of the fence look the same. 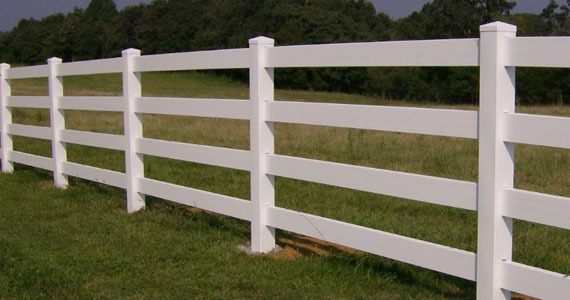 Dallas Fence Experts has been providing new vinyl fences to the DFW Metroplex for over 30 years. Safety – no protruding nails or splintered wood. Cost – upfront costs are similar to wood, but there is virtually no future maintenance. Customization – available in multiple colors to complement your home. Strength – Durable and designed to last a lifetime. Our fence had been in need of replacement for a while, but one of the concerns we had was finding someone who would do quality work.Â I had seen firsthand the work of someone who claimed to be knowledgeable but built a poor quality fence and I wanted to avoid.Â Some friends recommended Anthony after he built their fence so I gave him a call. I was impressed from our first meeting. He showed up on time and was very knowledgeable.Â He looked at our needs and explained to me all of the options we had. He discussed what I wanted and took time to lay out the pros and cons of what I was asking for. In the end, he gave us a bid that was within our expectations and budget. 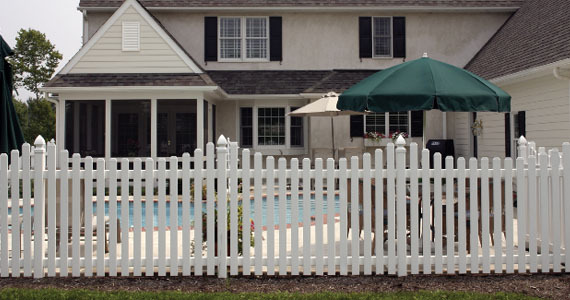 Let Dallas Fence Experts help you design and build the perfect new fence. 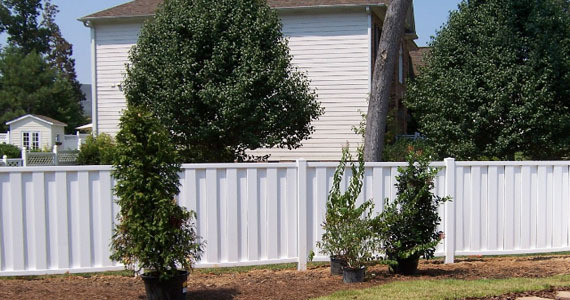 If you are interested in learning more about our vinyl fence building services in Dallas-Fort Worth, would like a free estimate, or have any questions, please contact us.